As magical as this time of year can be, it can also be equally as sensitive. 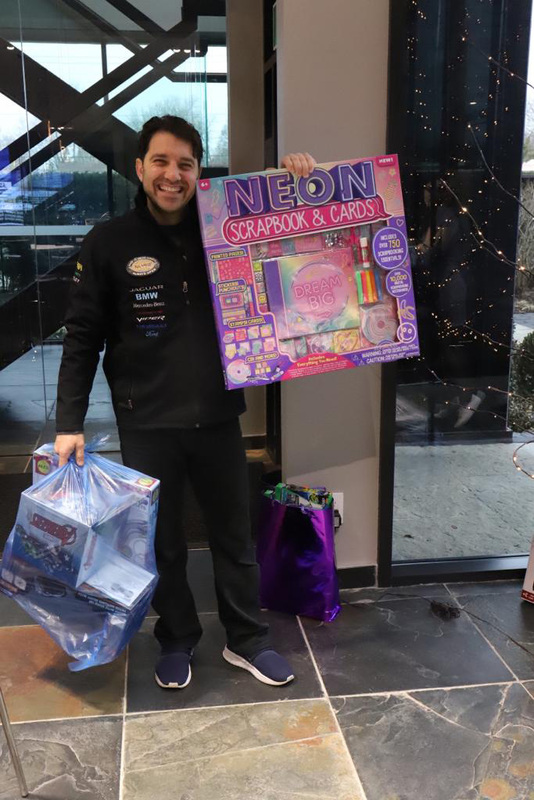 Sadly, there are many children in Toronto communities that are not as privileged enough as to receive gifts. 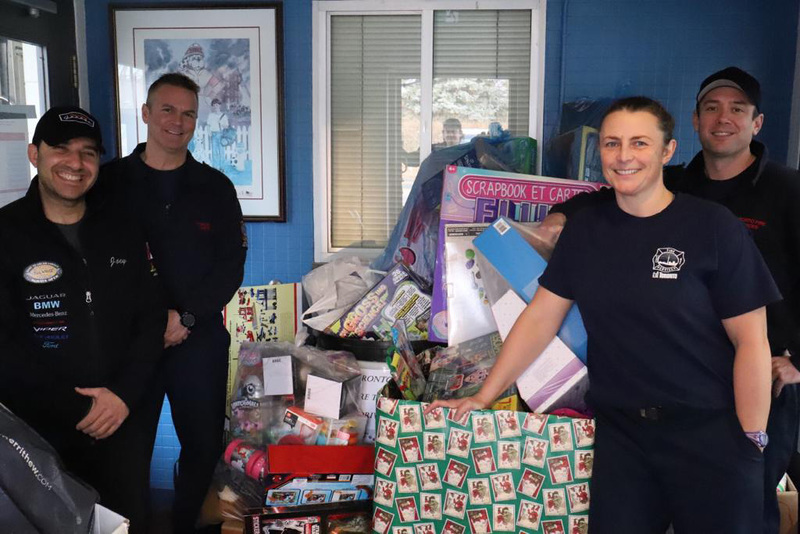 Recognizing this, the Peerage Capital team has rallied together to collect and deliver new and unwrapped toys in support of our local Toronto Fire house, Station 233. 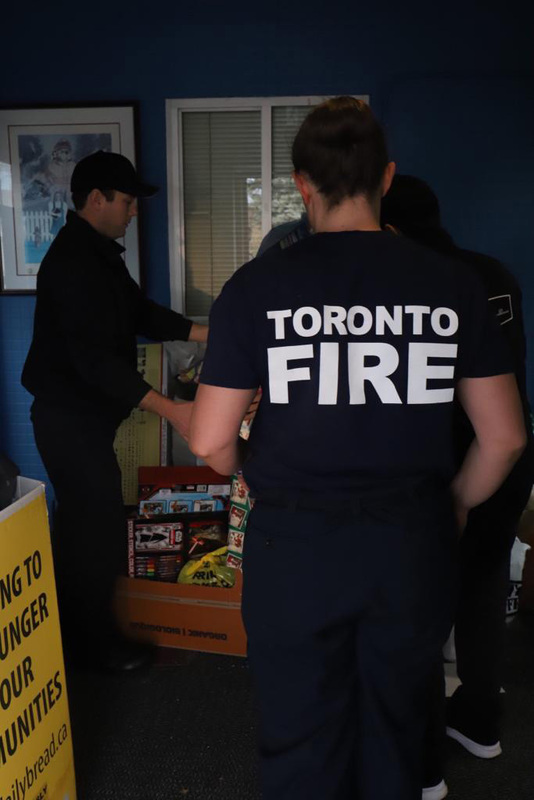 The Toronto FireFighters Toy Drive is a non-profit registered charity working with corporate partners, like us, to assist pre-screened families in need. 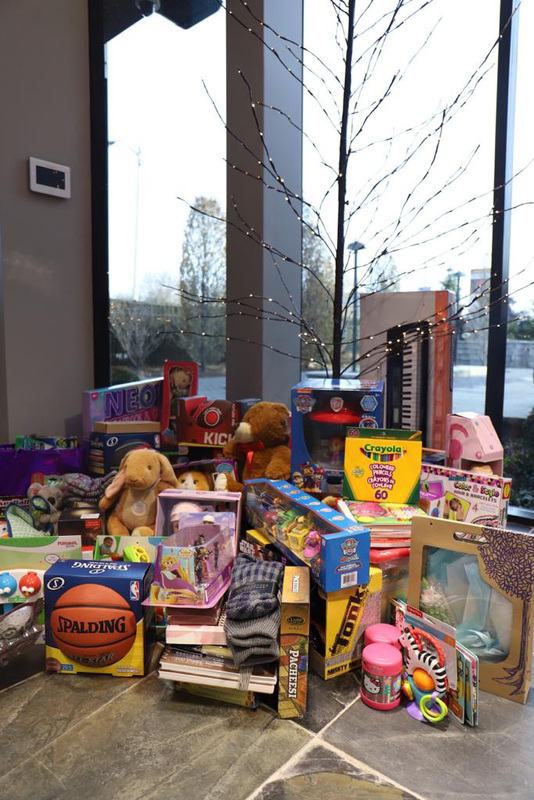 Generous corporate donations provide volunteers with a warehouse, where the toys are stored, and all the cost of utilities. 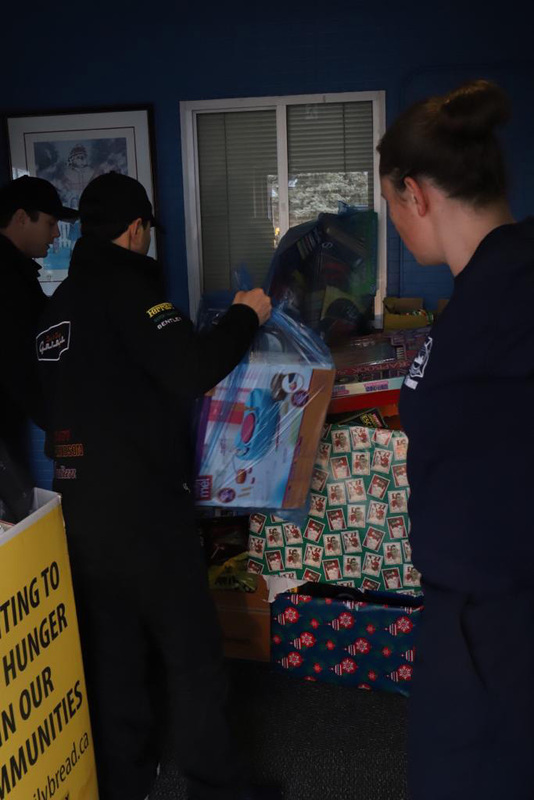 Organized entirely through volunteer efforts, including those of both active and retired fire fighters, the Toy Drive continues to help thousands of families celebrate Christmas each year. 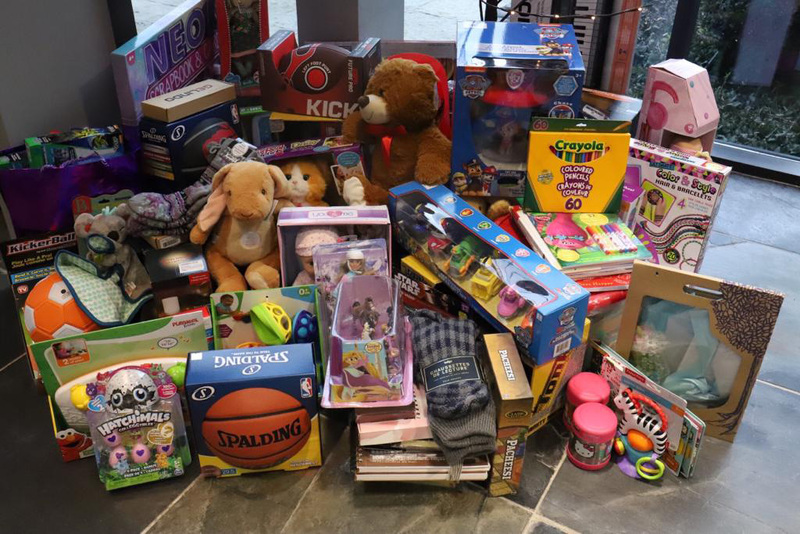 This year, the Peerage Capital team is honoured to support the children in our work-community by sending them some extra holiday cheer. Thank you to all who participated! 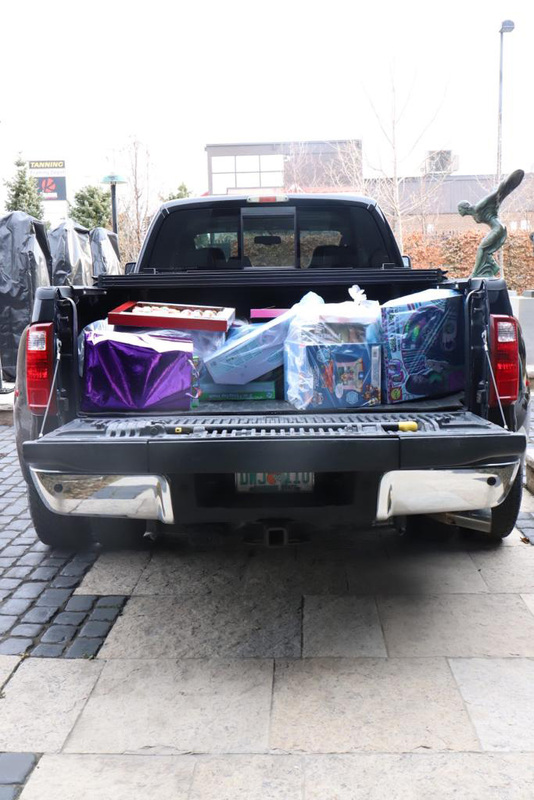 To find out more about the process of the drive, sorting of the toys, how they are used, and the organization of the warehouse itself, click here .